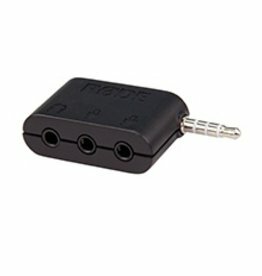 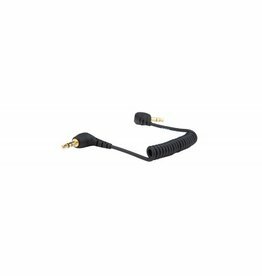 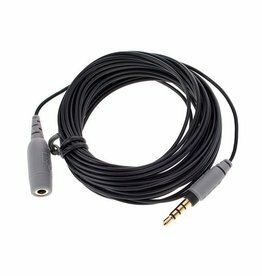 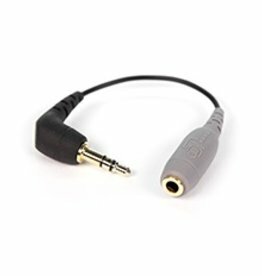 Dual TRRS input and headphone output for smartphones. 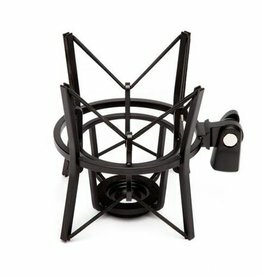 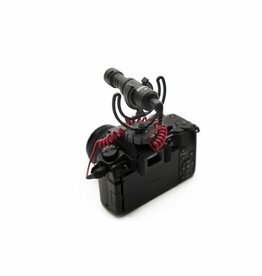 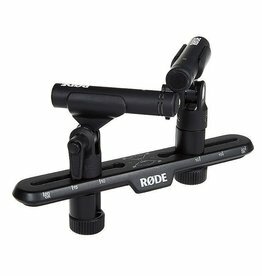 The perfect suspension shock mount for the Procaster or Podcaster. 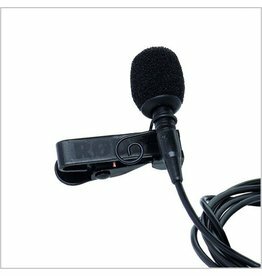 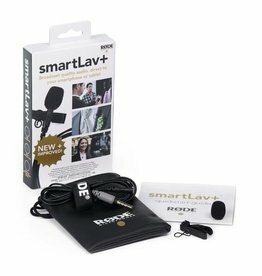 he smartLav+ is a broadcast-grade wearable microphone designed for use in a wide range of film, television and broadcast scenarios. 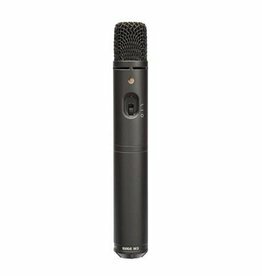 The M1's ergonomically designed all-metal body is engineered for maximum comfort when used as a handheld microphone. 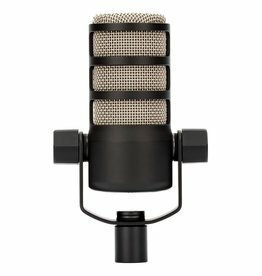 The all-new PodMic is a broadcast-grade dynamic microphone designed for podcast applications. 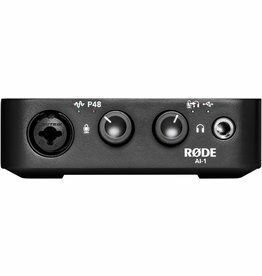 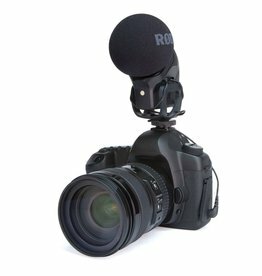 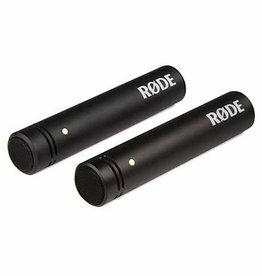 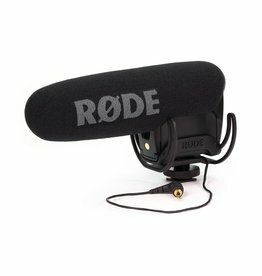 The RØDE M3 is a highly versatile end-address condenser microphone, designed to be completely at home in the studio, on stage or on location. 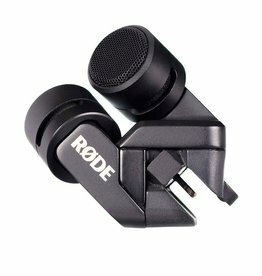 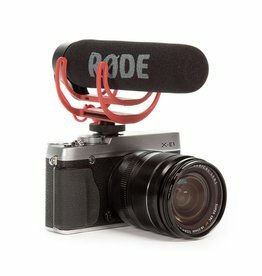 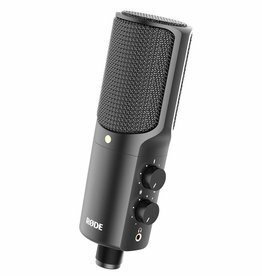 The RØDE i-XY is the ultimate recording microphone for iPhone and iPad. 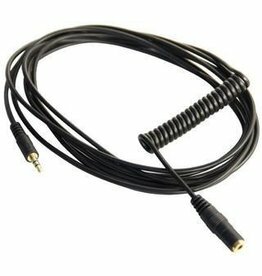 Lightning connection. 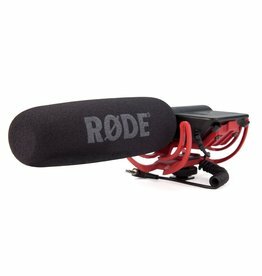 The RØDE Procaster is a professional broadcast quality dynamic microphone, specifically designed for voice applications in the broadcast environment. 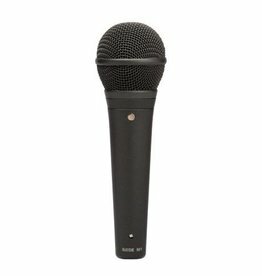 Designed and made in Australia, the M5 is a compact ½” cardioid condenser microphone with low noise and a full frequency response. 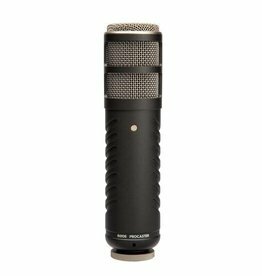 Includes everything you need to get a truly professional vocal recording and is ideal for home studio recording.